Vitamins & MineralsSwanson Albion Chelated Ferrochel Iron [Żelazo] 18mg - 180 kaps. 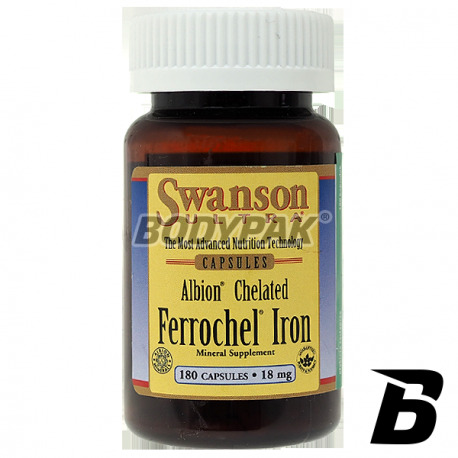 Swanson Albion Chelated Ferrochel Iron [Żelazo] 18mg - 180 kaps. Highest quality for a low price! High-quality formulation based on iron chelate - sensational assimilation! Promotes hematopoiesis, and the operation and growth of body cells. 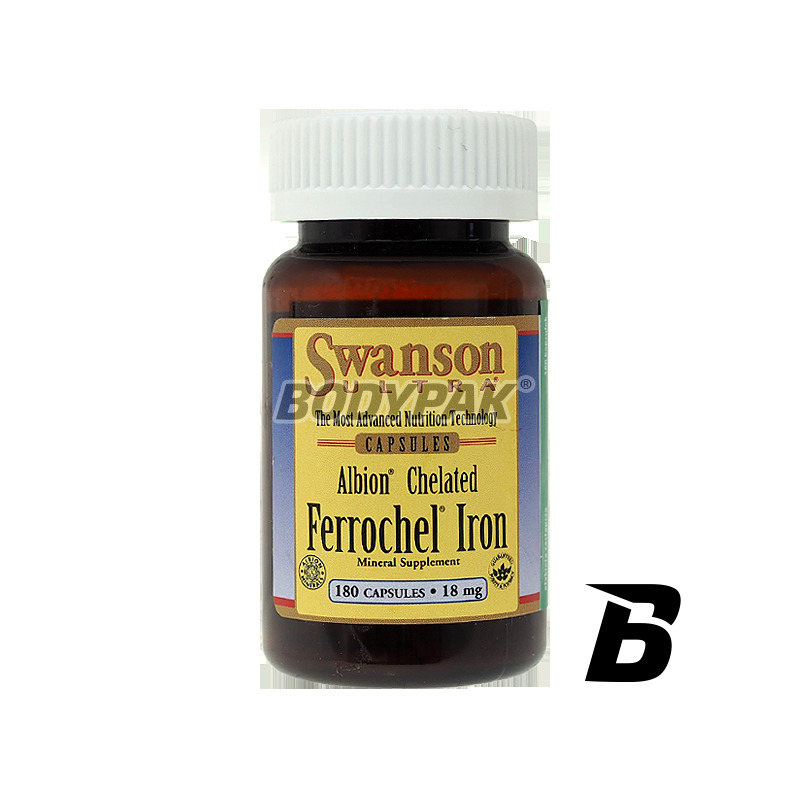 Albion Iron chelate Ferrochel - Highest quality for a low price. Olimp Tri-Mag B6 - 30 tabl. Tri-Mag B6 - complex of three sources of magnesium + vitamin B6. Dietary supplement based on top-class magnesium reduces symptoms of fatigue, decreases neuromuscular excitability, calms and regenerates.